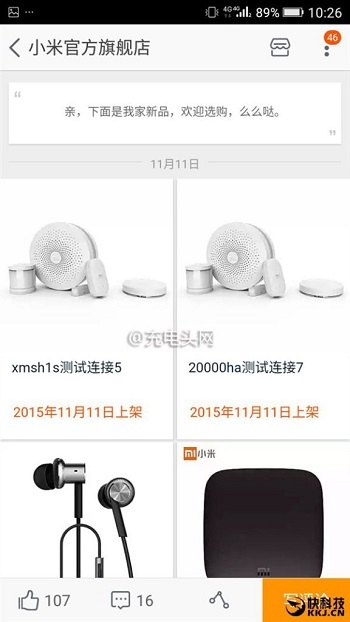 Xiaomi already made official that it coming up with a new Xiaomi Mi Band 1S with heart rate monitor on 11/11 singles day sale. 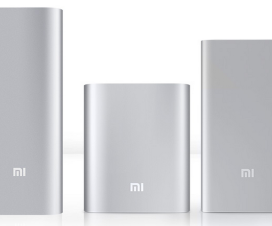 Now according to our source, a new Xiaomi Power Bank of 20,000mAh has been surfaced on Xiaomi online store which is liking to launch on the Singles day aka 11th November. 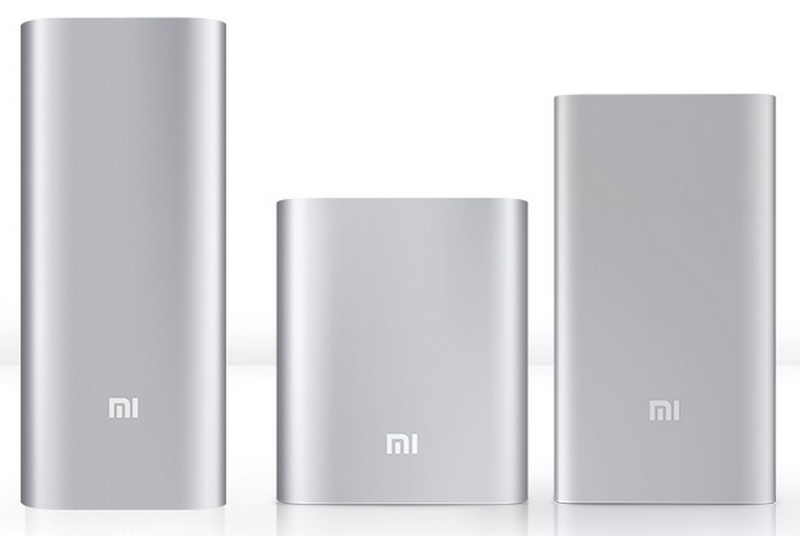 Xiaomi entered into the power bank field last year with the launch of 10,000mAh. But these days the competition has been really became tougher with lot of vendors coming-up with affordable power banks. 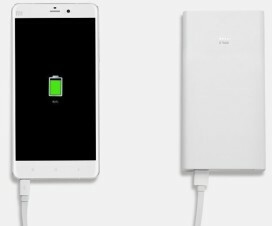 With companies introducing larger units each year, the 10,000mAh power bank might not be sufficient and thinking the same Xiaomi plans to release the 20,000mAh power bank. The company has listed the product on its online store tagged with ‘large capacity unit’. The picture uploaded was unclear but the image tag explains everything. 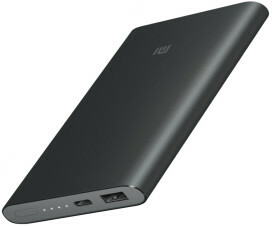 The leak source also adds that the power bank includes a total of 6 x Panasonic high-capacity batteries of 3350mAh each. Apart from all new design, we can also expect increase in the number of USB ports in the battery. 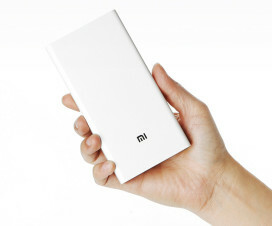 Coming to the pricing of Xiaomi 20,000mAh power bank, it is expected to be slighter higher than its own 109 Yuan 16,000mAh battery.